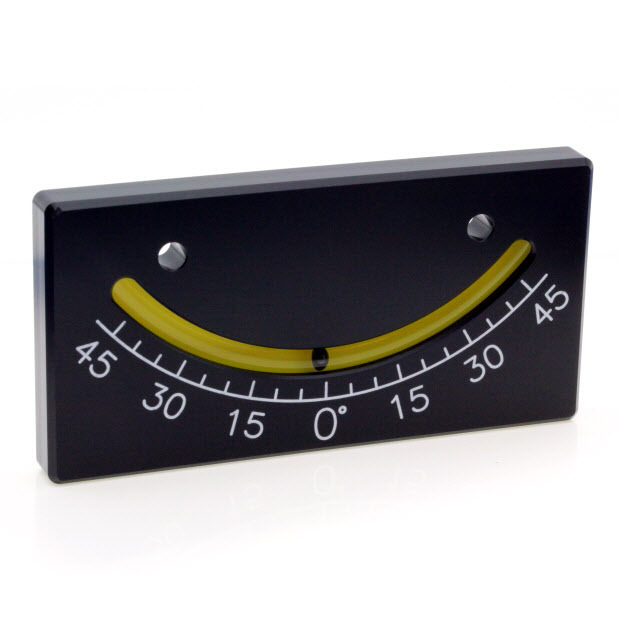 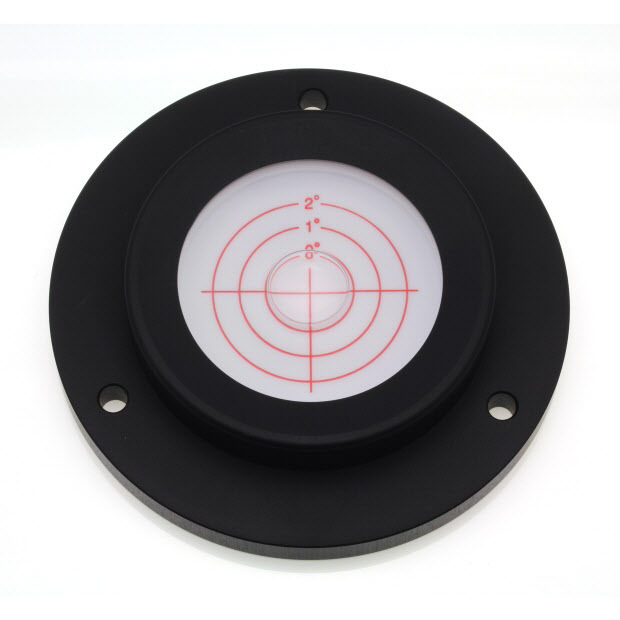 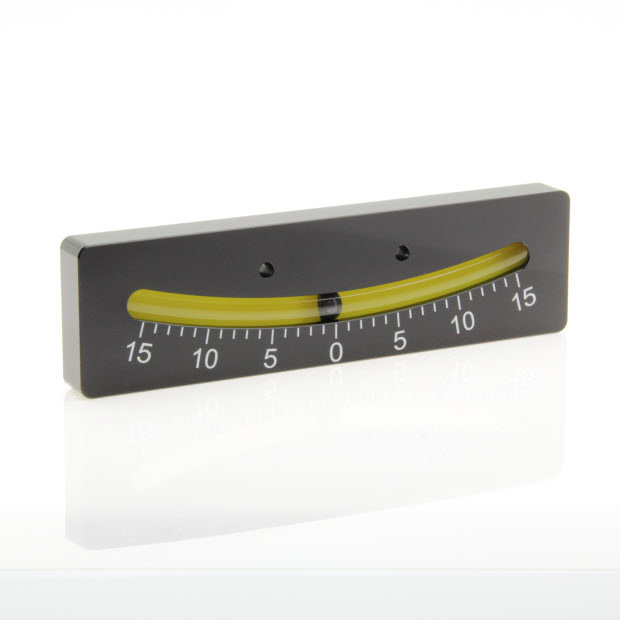 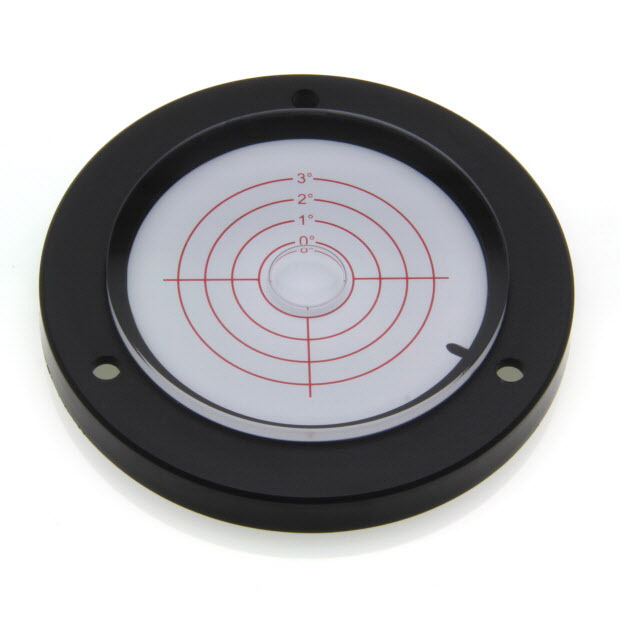 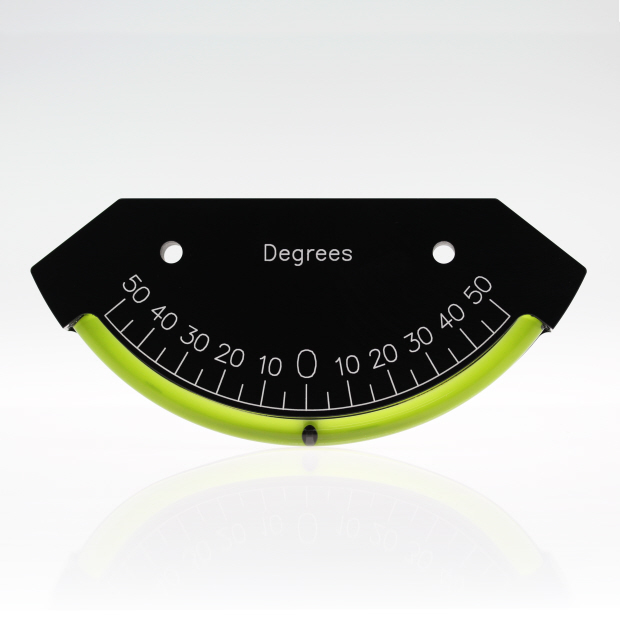 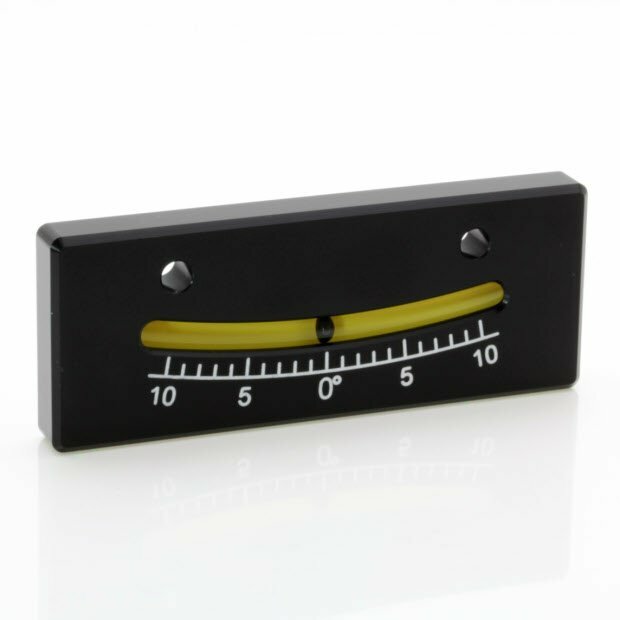 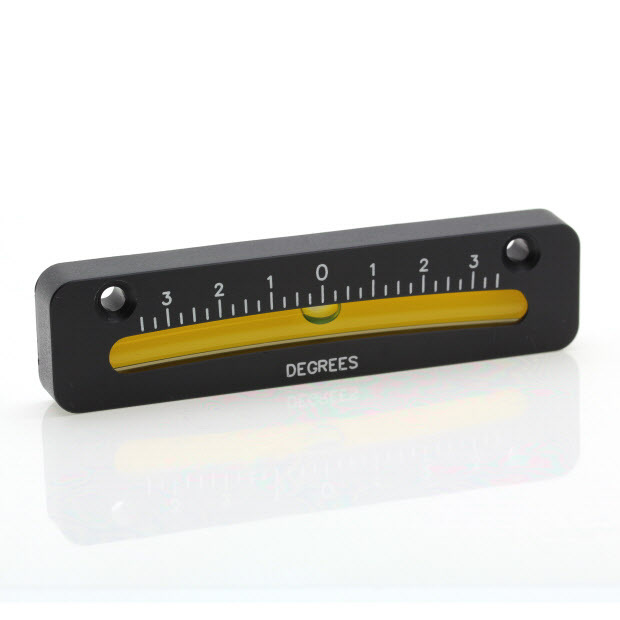 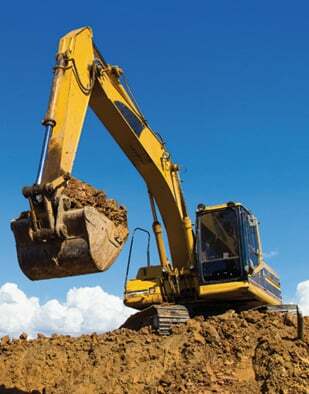 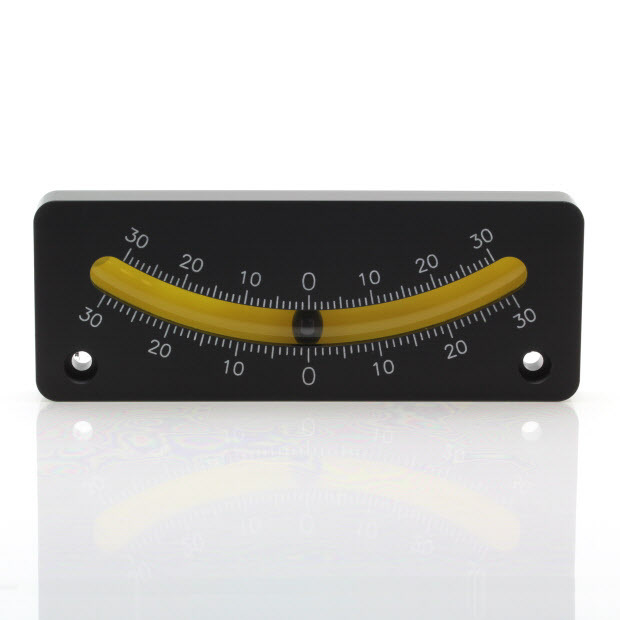 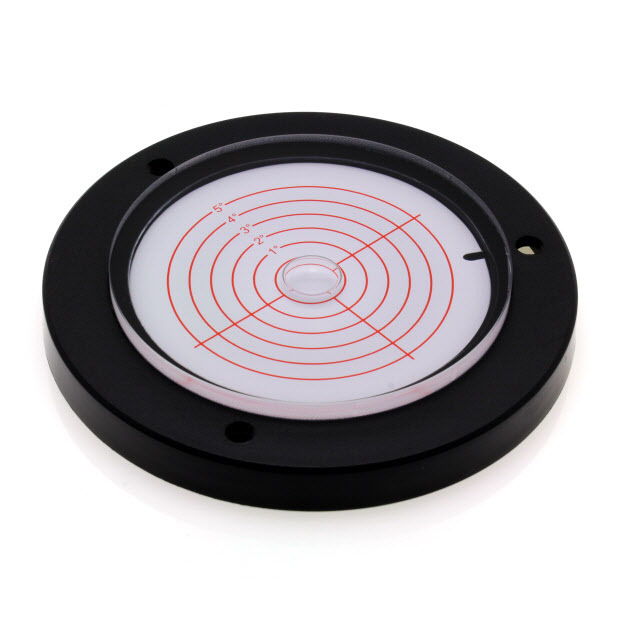 There are many excavator applications for our levels and inclinometers. 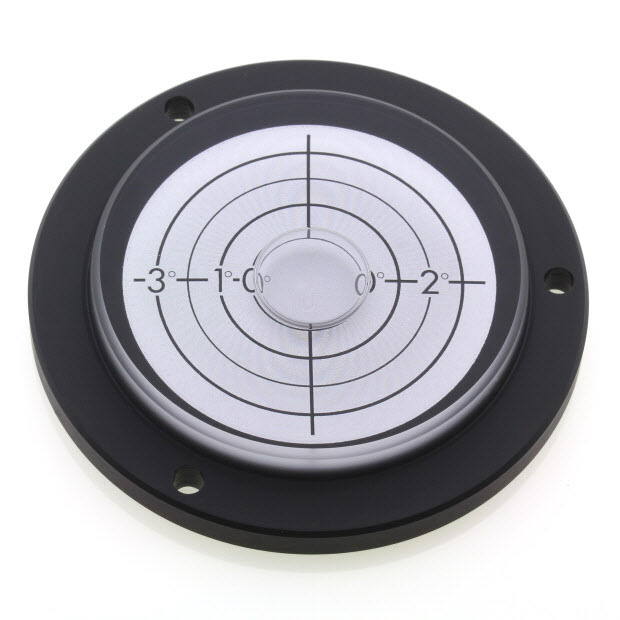 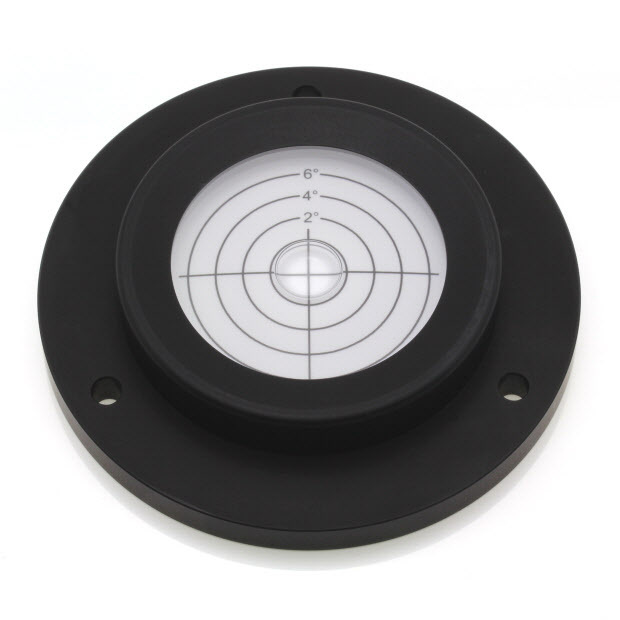 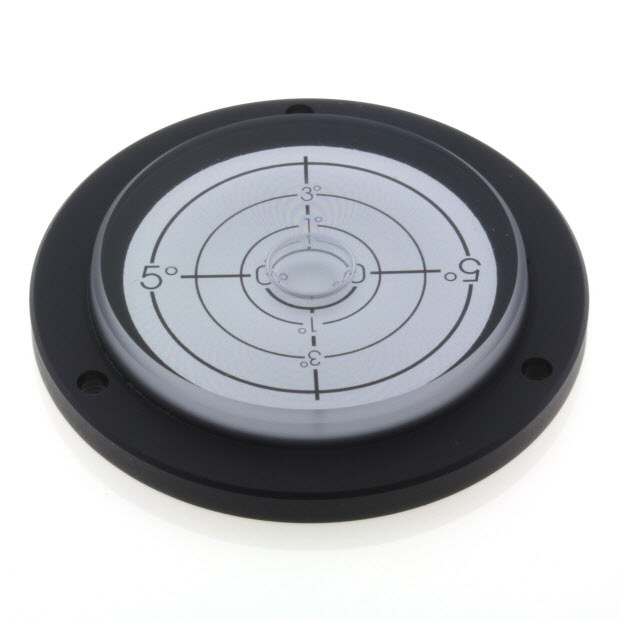 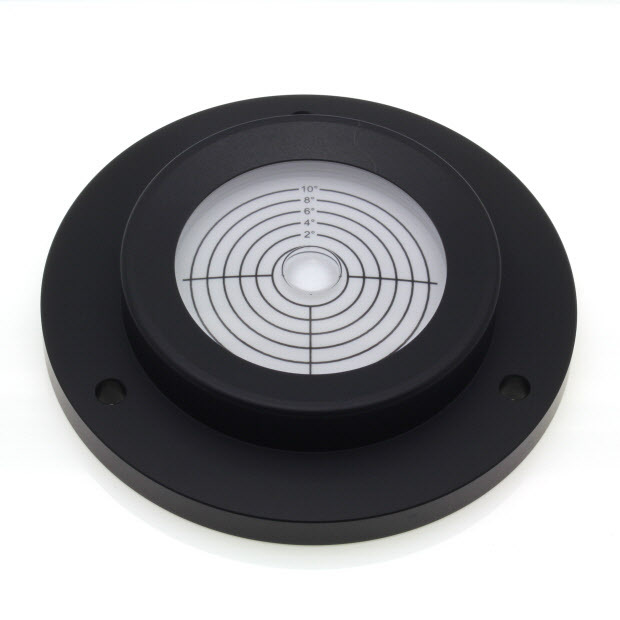 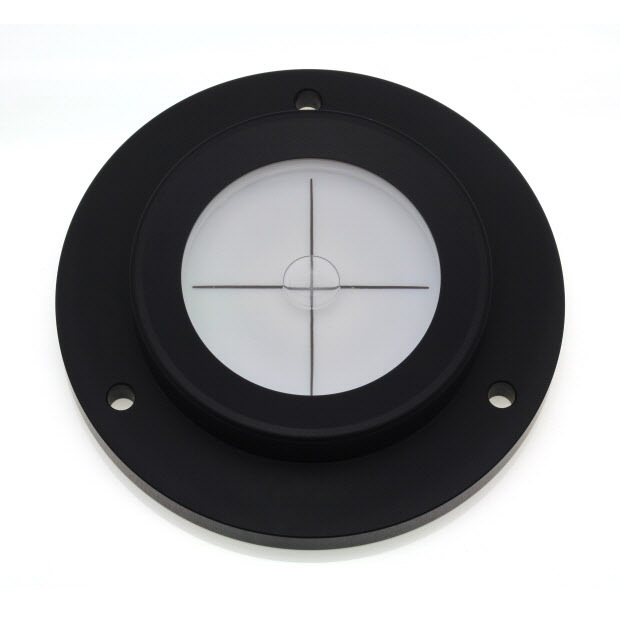 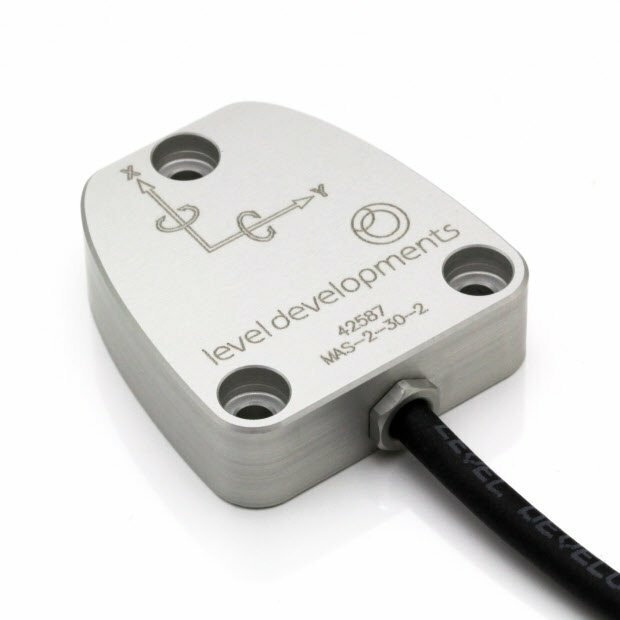 Whether it is for automated levelling, rollover warning and prevention, boom angle measurement, grade control or GNSS compensation, we have a product to suit the application. 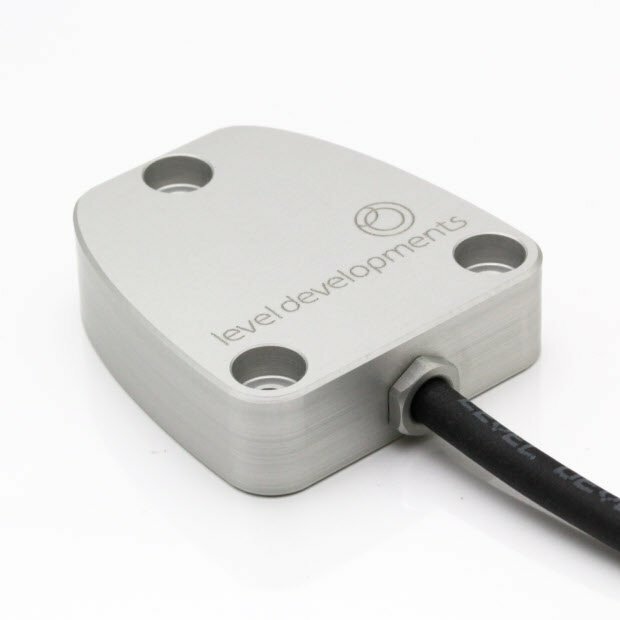 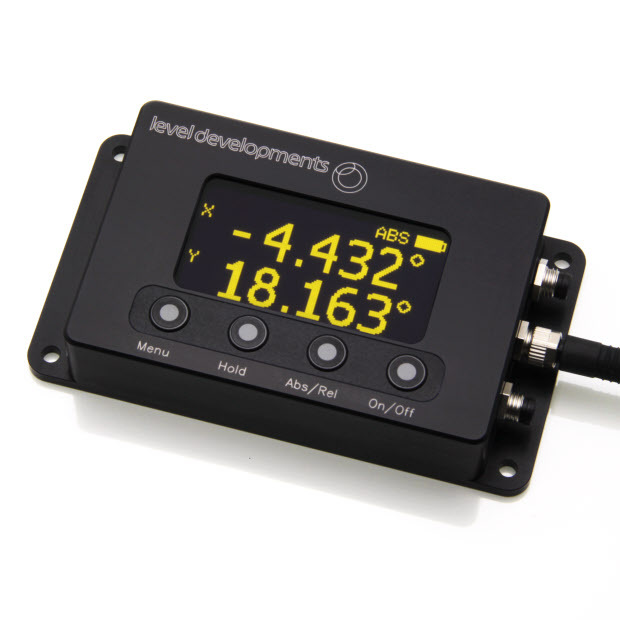 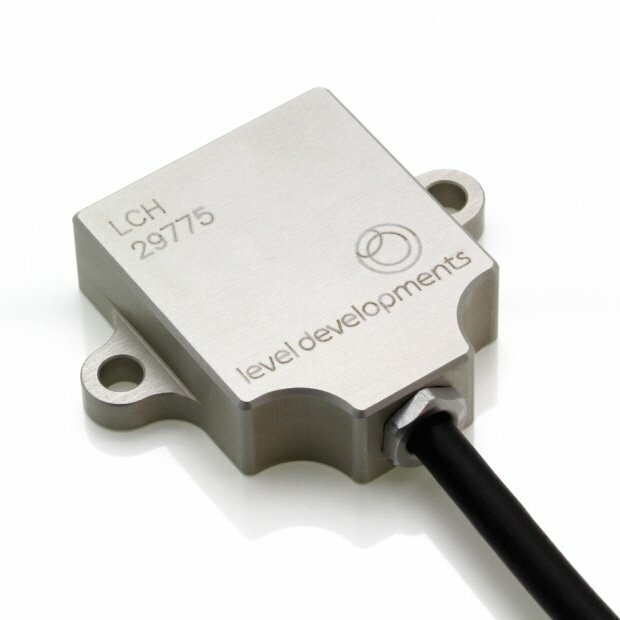 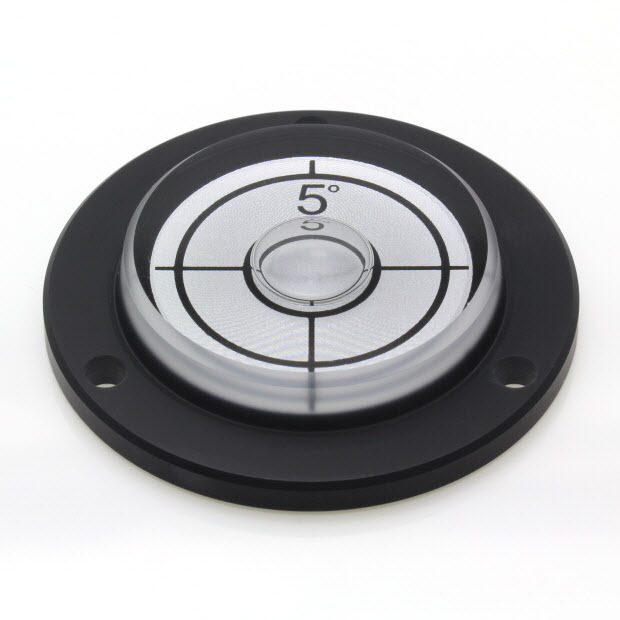 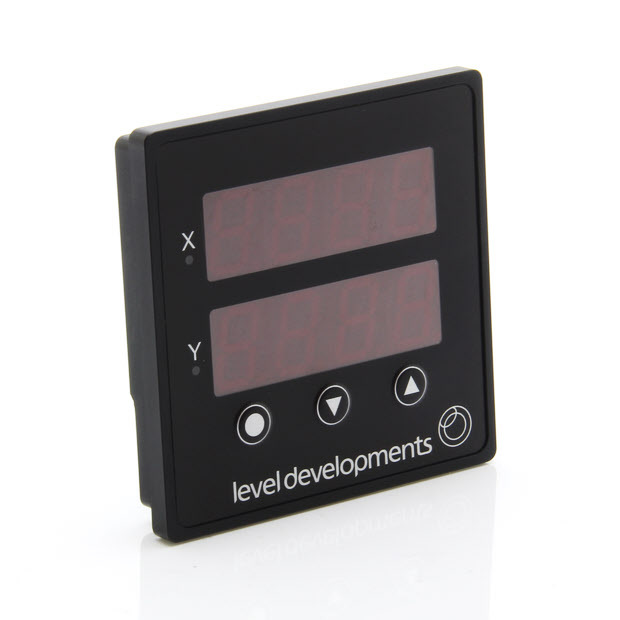 Level Developments design and manufacture a wide range of mechanical and electronic sensors for this purpose and can provide off the shelf or customised solutions to meet any requirements. 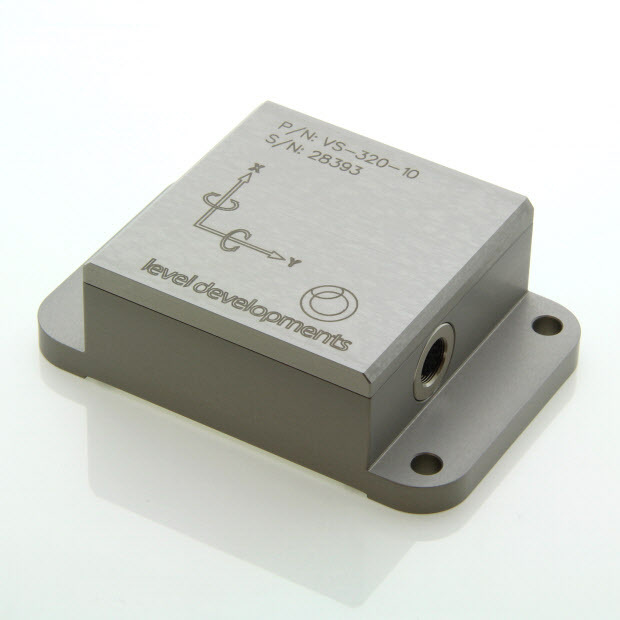 a range of tough and reliable products that can meet the needs of these applications. 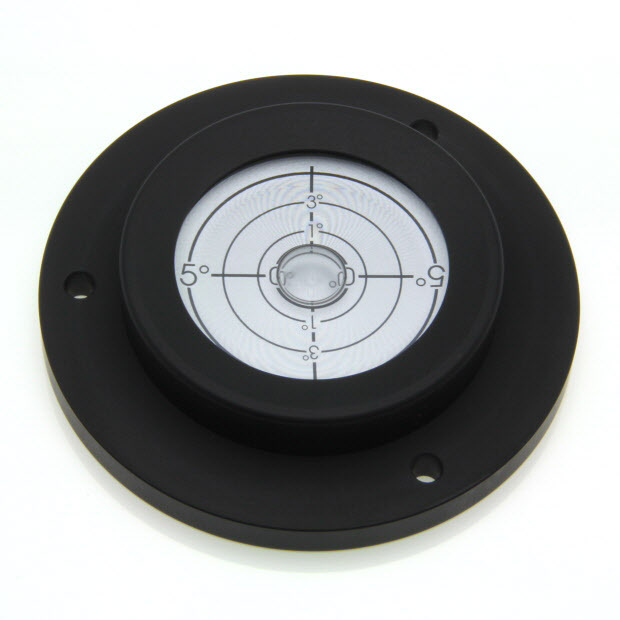 the industry standard CAN J1939.